Orange Digi Camo. Evoshield does a nice job making just about everything you see in the Show available to all players. Everything Machado wears is available. 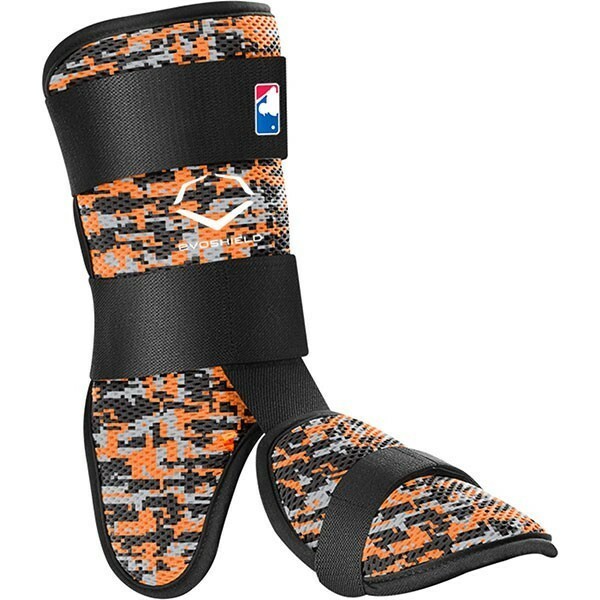 Categories: Gear, Leg Guard, Baltimore Orioles, Third Base, Manny Machado.